Welcome to episode 176 of Firstpost Spodcast. 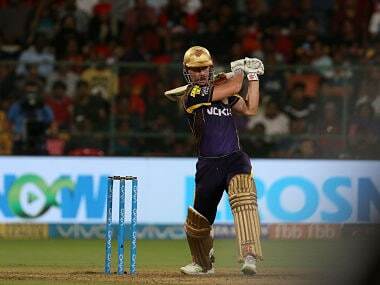 As always we begin with some Indian Premier League news. 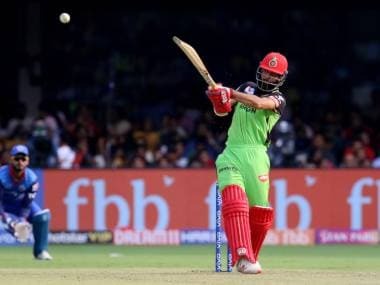 Leg-spinner Shreyas Gopal bamboozled the batsmen with his googlies before Jos Buttler struck 59 as Rajasthan Royals finally won their first game of this IPL season with a seven-wicket defeat of Royal Challengers Bangalore on Tuesday. Jos Buttler slammed 59 and Rahul Tripathi made not out 34 as RR chased down the target on the penultimate ball of the match. Staying with cricket, Former Indian women's cricket team head coach Tushar Arothe was arrested in Vadadora in connection with an Indian Premier League betting racket. Moving on to some other sports news, In a big relief for India, the Hockey Series Finals, the country's only route to next year's Olympics, will be held as scheduled in Bhubaneswar in June, despite the International Olympic Committee's ban on hosting global events. In the wake of the Pulwama terror attack in February, India refused to issue visas to a three-member shooting contingent from Pakistan for the World Cup in New Delhi, leading to the IOC asking all the international federations not to award global events to the country. Finally, a badminton update. India's chief national coach Pullela Gopichand believes the Badminton Association of India (BAI) should ban players who indulge in age-fudging as "examples" need to be made of wrongdoers for any tangible change. Former India coach Vimal Kumar, who guided Saina Nehwal to the World No 1 position and the All England Championship final in 2015, however, feels banning the players will be unfair.